Southgate House listed on the National Register for Historic Places. Avesta Housing wins Best Property Manager in the Phoenix “Best of Portland” awards. Allie von Glahn, Resident Service Coordinator, was elected President of The New Hampshire Association of Professional Service Coordinators (NHAPSC). NHAPSC is a membership organization established to enhance the skills of its members and to advocate for the expansion of the profession. Members of NHAPSC include service coordinators, property managers, family service providers and other community professionals. Congrats Allie! Dana Totman, Avesta President & CEO, was inducted into Junior Achievement’s Maine Business Hall of Fame South. Each year the Maine Business Hall of Fame South recognizes individuals who have made a lasting impact on both our economy and our community. This year celebrates the careers of three remarkable contributors to Maine’s economy. Our staff and organization thrive under Dana’s incredible leadership. Thank you to Junior Achievement and the Maine Business Hall of Fame South for this wonderful honor! Georges Budagu-Makoko, Senior Property Manager, was selected to serve on the City of Portland’s Office of Economic Opportunity’s Advisory Team. The Advisory Team will advise the City and Office of Economic Opportunity on the strategic vision to maximize the current assets and address gaps affecting Portland’s immigrants and refugees, people of color and youth. 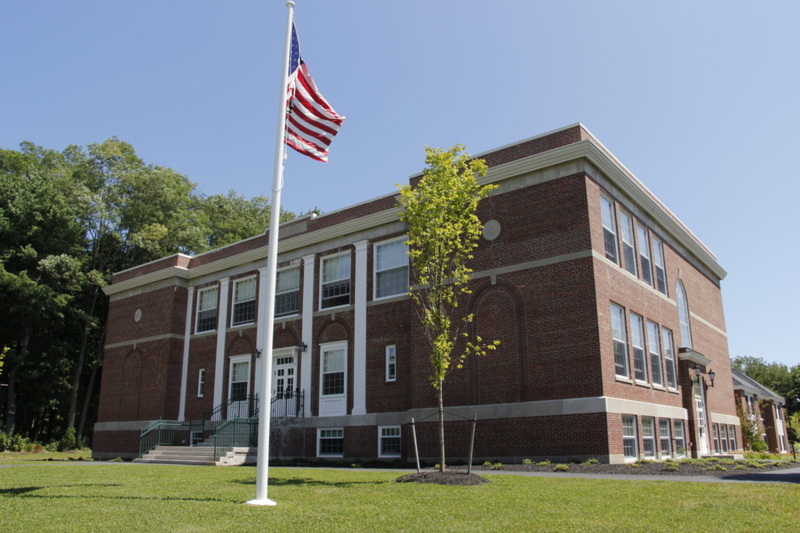 Fox School listed on the National Register for Historic Places. 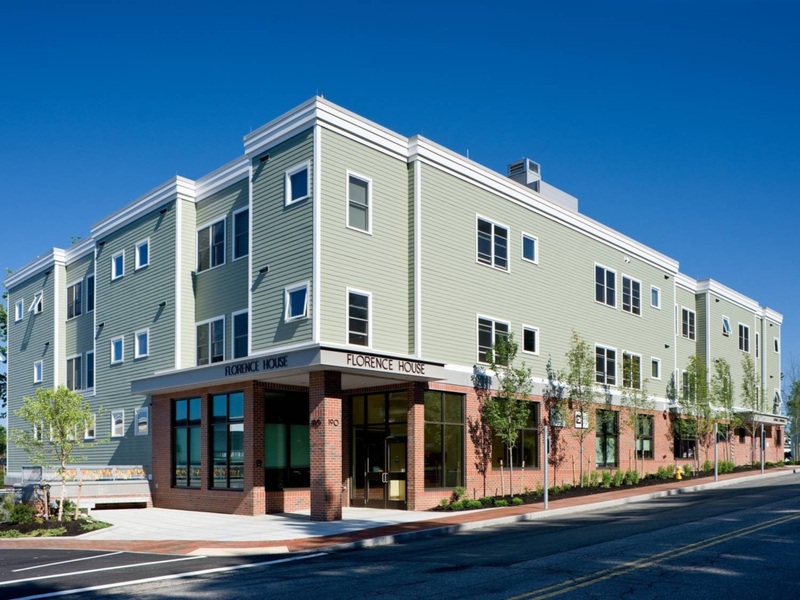 Bayside Anchor is named as a finalist for “Best Urban Development” in Affordable Housing Finance‘s readers’ choice awards. 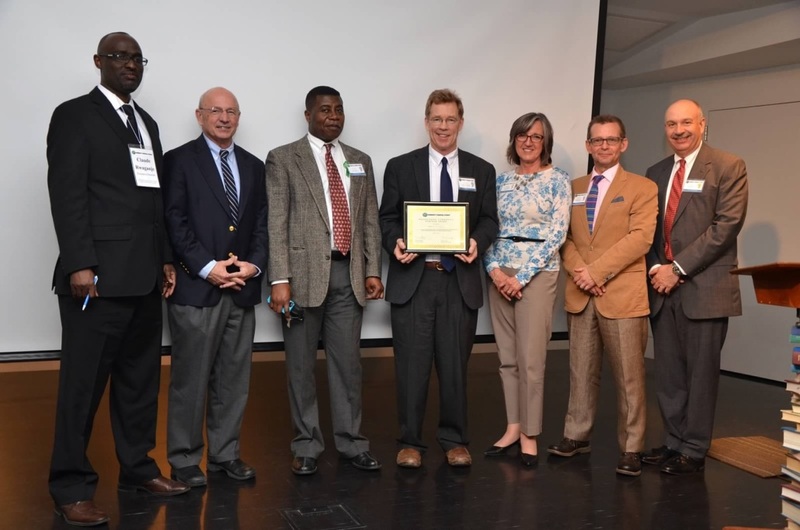 Avesta received Affordable Housing Program (AHP) awards from the Federal Home Loan Bank of Boston for all four of its applications this year! The projects that received the AHP funding are Deering Place, 977 Brighton, Wayside Pines, and Livermore Terrace. Deering Place is a proposed project of 75 units of family housing located in Portland. It will be comprised of both new construction and rehab of the existing 13 units at 61 Deering Avenue. Last week the project received planning board approval from the City of Portland. In February 2018, we will submit an application in the 2018 MaineHousing 9% Low Income Housing Tax Credit round, which is another crucial part of receiving the funding needed to move forward. 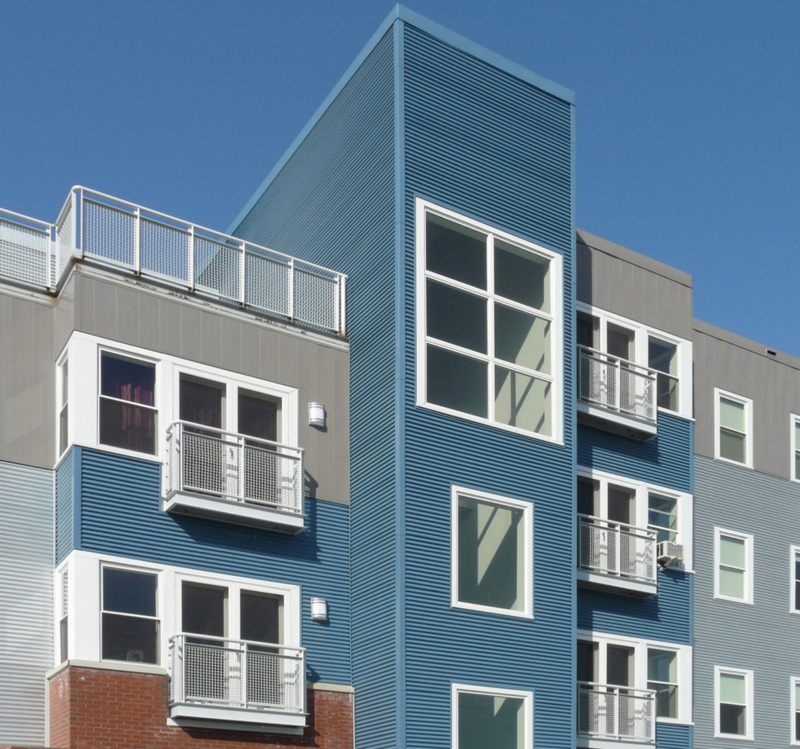 977 Brighton, located in Portland, proposes 40 units of newly constructed senior housing. The project is currently in the process of being submitted to the City of Portland Planning Board. 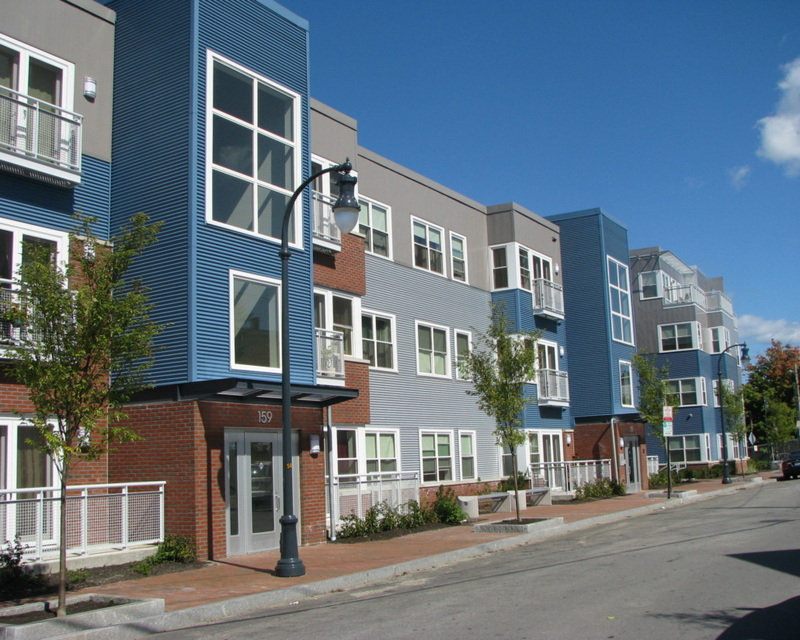 We will submit the 977 Brighton project in the 2019 MaineHousing 9% Low Income Housing Tax Credit round in August 2018. 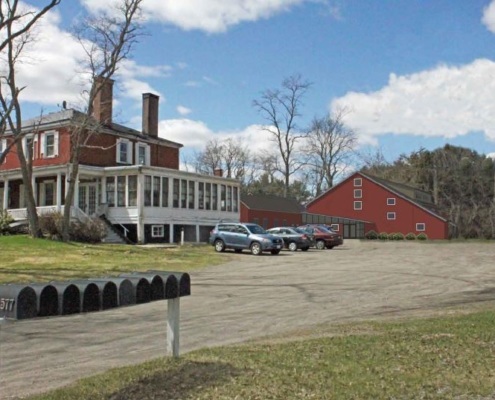 Wayside Pines is 12 units of Section 8 senior housing located in Bridgton. 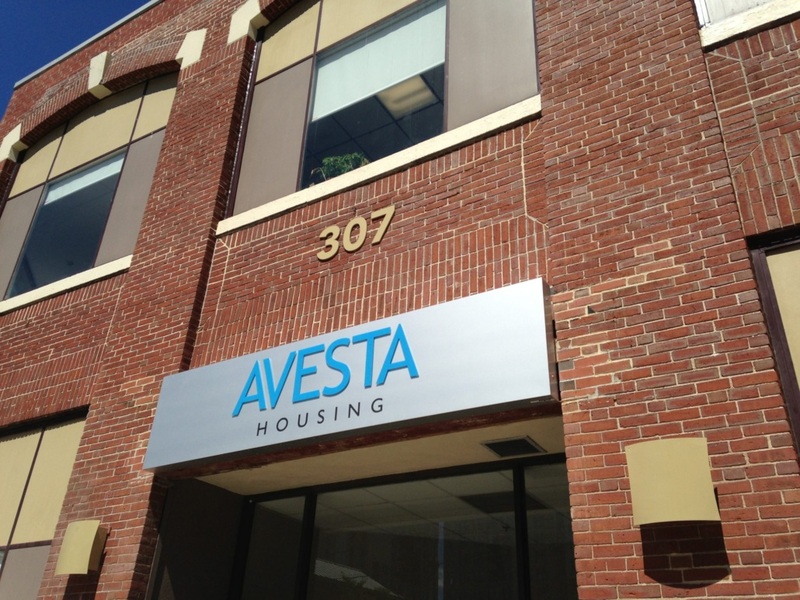 The receipt of the AHP funds will allow Avesta to complete a small rehab project to address ongoing capital needs. It is expected that construction will begin in Spring 2018. Livermore Terrace is 25 units of Section 8 senior housing in Livermore Falls. It is anticipated that we will apply for 4% Low Income Housing Tax Credits from MaineHousing as another major funding source for the project. The project is still early in the development process, but the goal is to start construction in 2018. 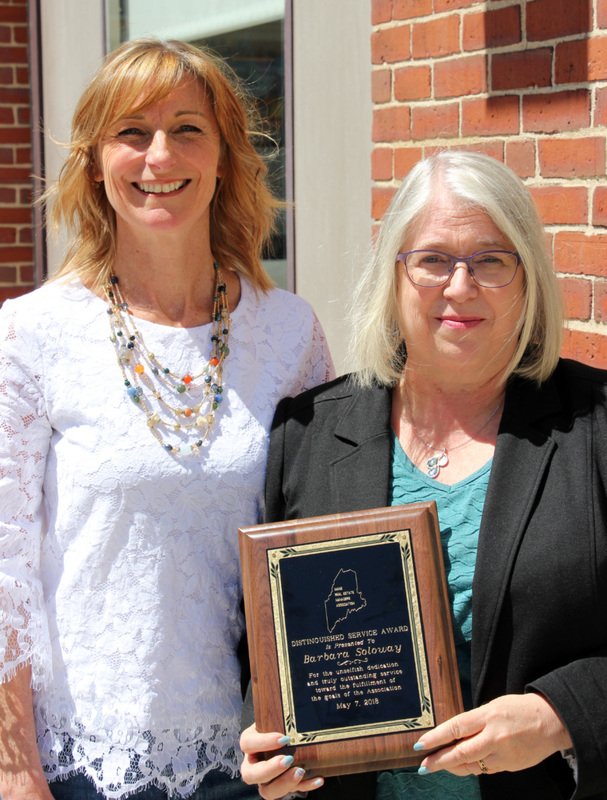 Dana Totman, Avesta President & CEO, was presented the Stephen B. Mooers Award by MaineHousing at its biennial affordable housing conference. 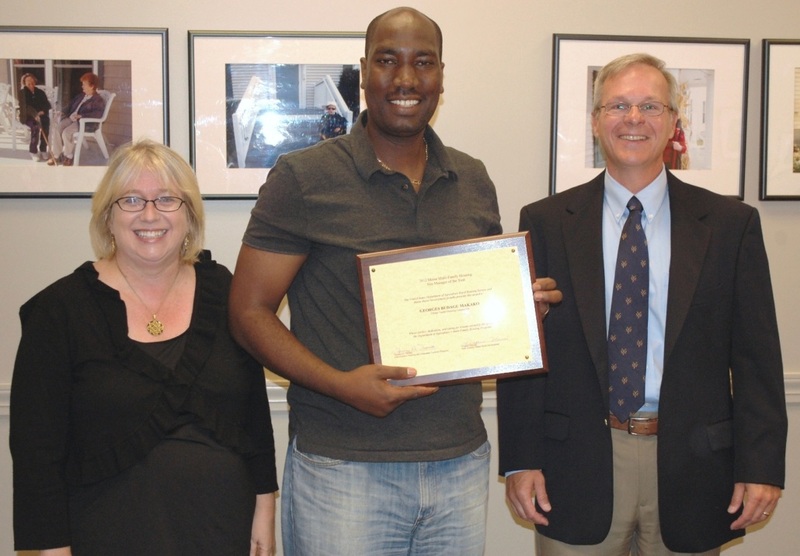 The Stephen B. Mooers Award recognizes the achievements of an individual who has demonstrated a passion for helping people in need and who has dedicated their career to increasing affordable housing in Maine with both innovation and diversity. 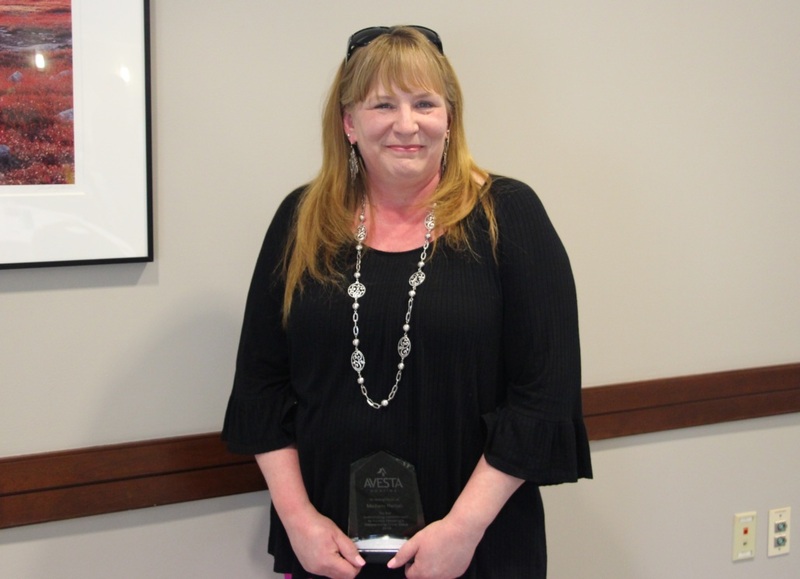 We at Avesta are very proud of the tireless work Dana does to promote and provide quality affordable housing for people in need. 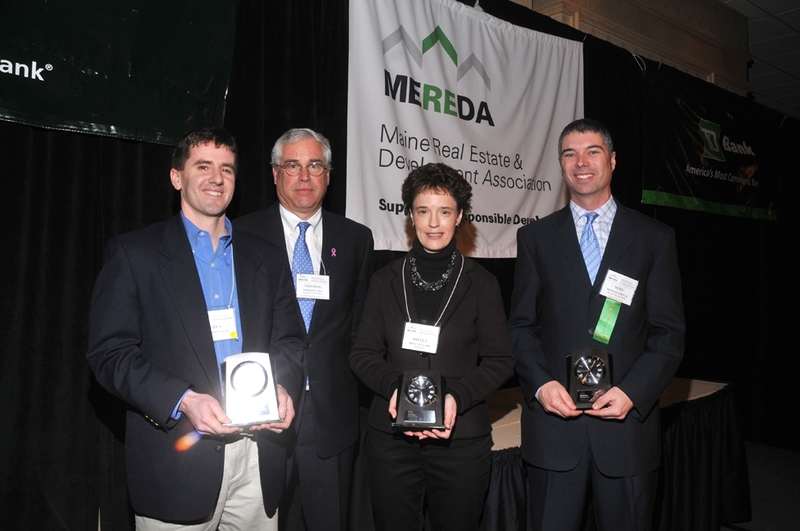 Thank you to MaineHousing for this fantastic recognition! Greg Payne, Development Officer was elected Board Chair by The National Low Income Housing Coalition (NLIHC) board of directors. Read more about Greg’s accomplishment here. Humanity – Greg Payne, Development Officer. Greg joined Avesta in 2007, and has over 16 years of experience in issues related to affordable housing and homelessness. Greg is on the board of directors of the National Low Income Housing Coalition and Genesis Community Loan Fund, and serves as Director of the Maine Affordable Housing Coalition, where he is currently active in advocating for the senior housing bond. Stewardship – Todd Rothstein, Director of Construction Services. 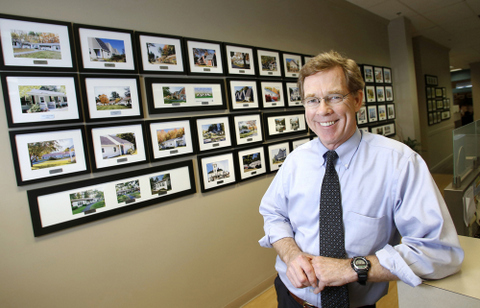 Todd joined Avesta in 2013, and has supported an environment of creativity, accountability, resourcefulness, and inquisitiveness; all while maximizing monetary resources and achieving high quality solutions for Avesta properties. 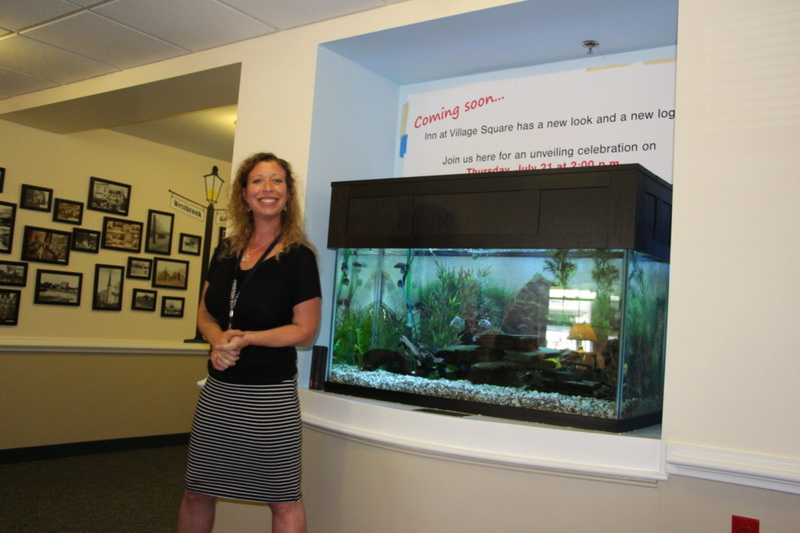 Relationships – Emily Kosnow, Property Rehabilitation Manager. Emily joined Avesta in 2012, and has been recognized as responsive and collaborative, and is a listener and communicator. Emily is willing to help everyone by rolling up her sleeves and getting things done. Quality – Dennis Burnham, Facilities Manager. Dennis joined Avesta in 1999 as the Facilities Manager for the Inn at Village Square, Avesta’s assisted living community in Gorham. Dennis has continually performed high quality work, thus ensuring the immaculate condition of the Inn. He cares deeply about the Inn, its residents, and staff. 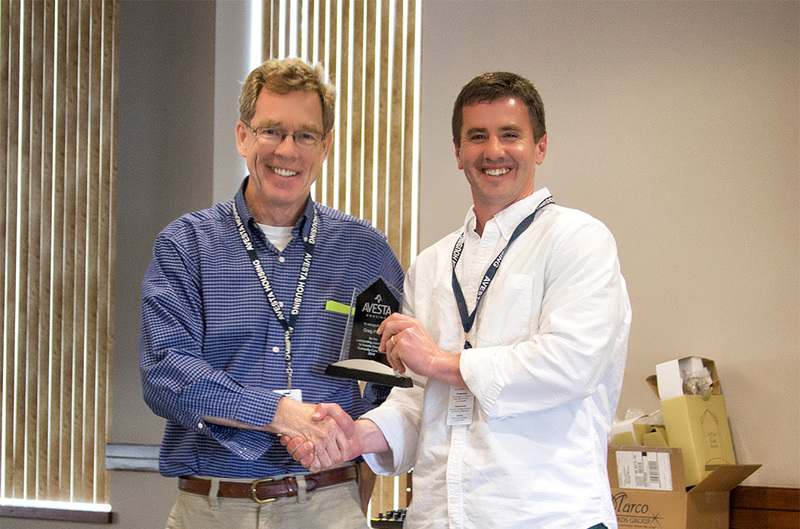 The Portland Fire Department recognizes Avesta Housing at its annual awards ceremony for allowing the department to utilize vacant buildings slated for demolition for training exercises. 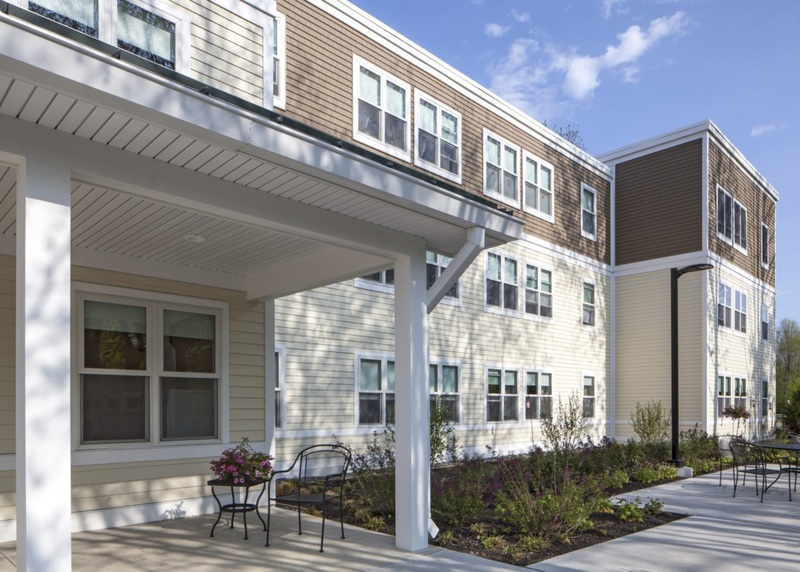 NeighborWorks America awards Avesta Housing $277,100 in support of its efforts to provide safe, decent and affordable housing to Maine families in need. 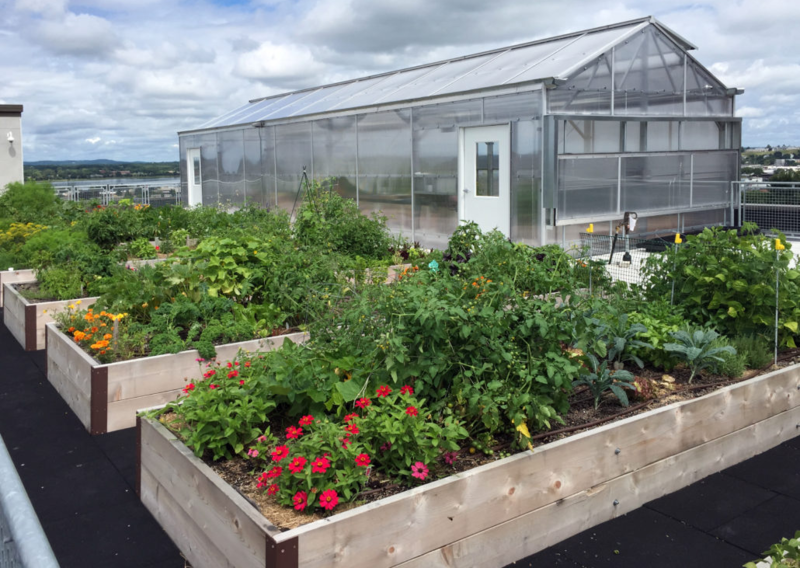 US Green Building Council has selected Avesta Housing’s Pearl Place as one of ten projects nation-wide to participate in a new pilot project-based learning initiative. The initiative will allow practitioners to learn from real LEED experiences. 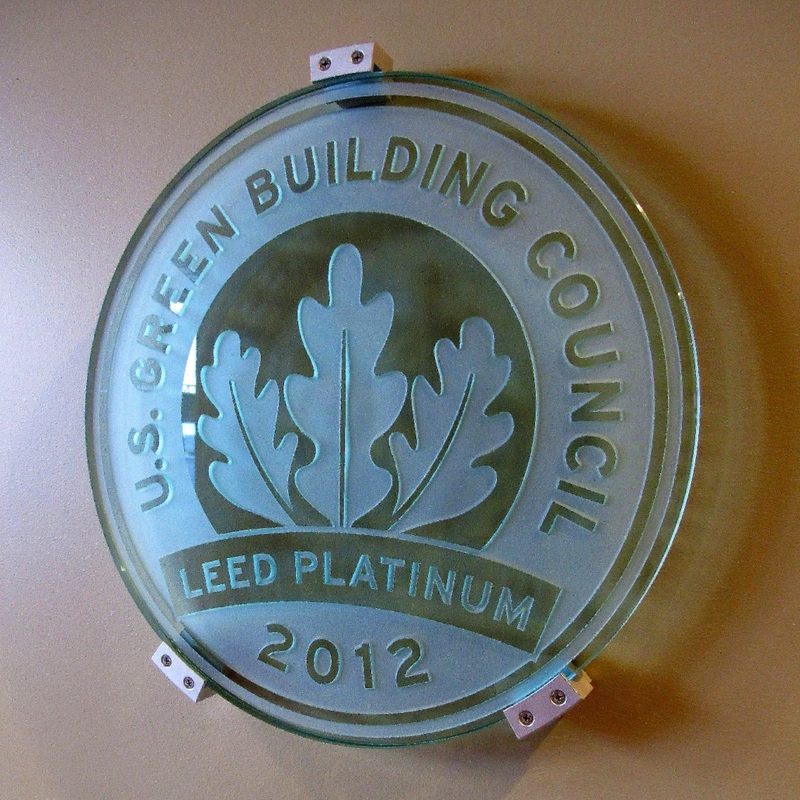 The projects will be featured at the 2012 Greenbuild International Conference & Expo in Toronto. 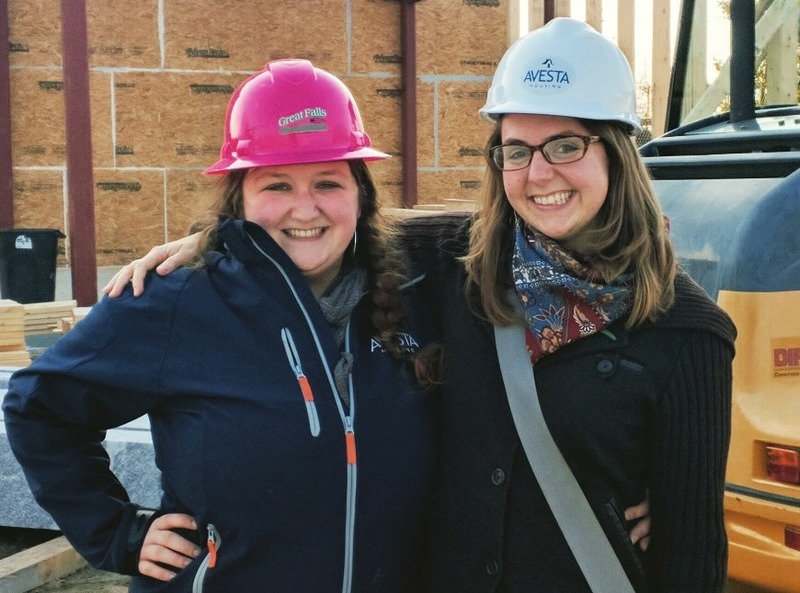 NeighborWorks America has awarded Avesta Housing $245,500 in support of its efforts to provide safe, decent and affordable housing to Maine families in need. Greg joined Avesta in 2007, and has over 16 years of experience in issues related to affordable housing and homelessness. Greg is on the board of directors of the National Low Income Housing Coalition and Genesis Community Loan Fund, and serves as Director of the Maine Affordable Housing Coalition, where he is currently active in advocating for the senior housing bond. 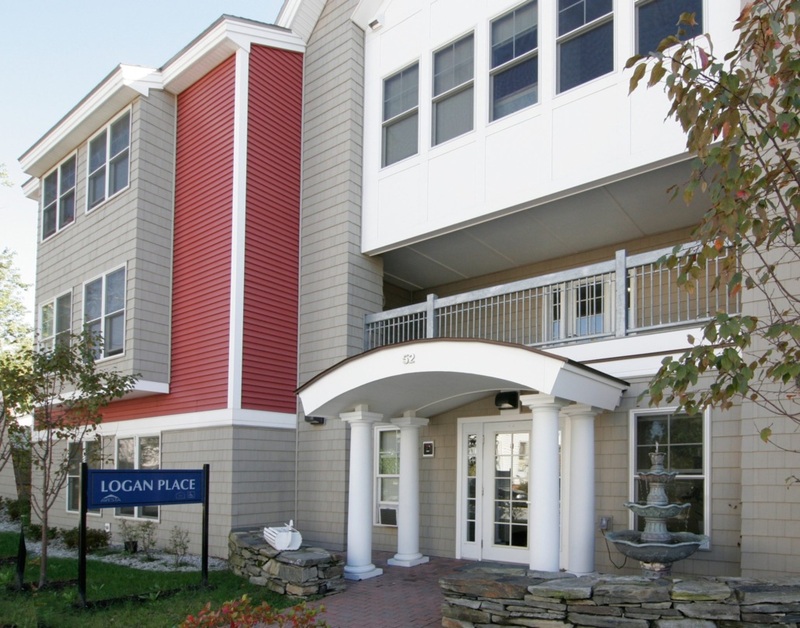 Logan Place, is Avesta’s original “housing first” model created by an Avesta Housing and Preble Street partnership that has focused on creating stable, accessible housing for those who are the most vulnerable and under served. Housing first works because it removes barriers, builds trust, and creates community. 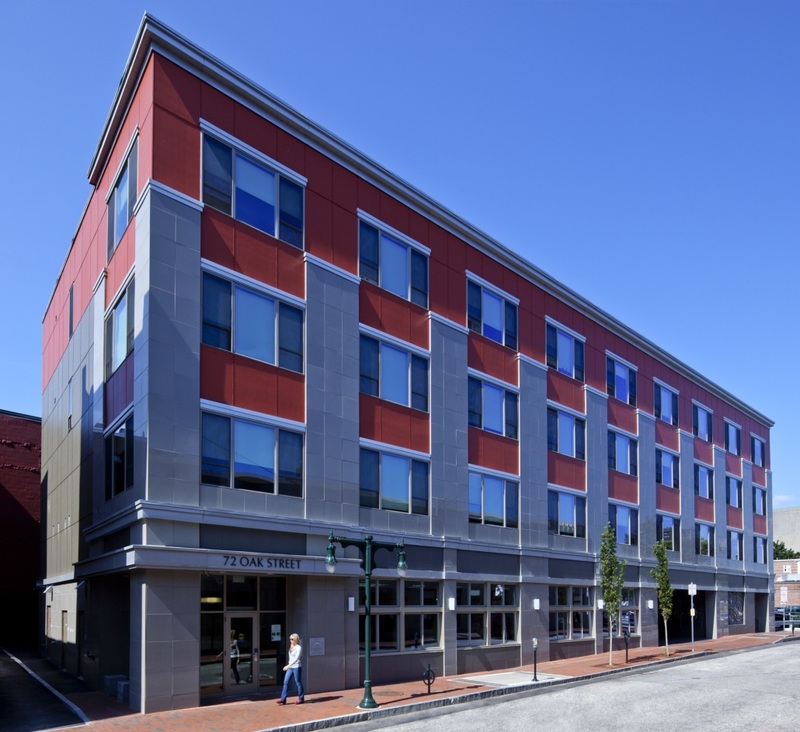 Since 2005, Logan Place has provided apartments and 24-hour supportive services to chronically homeless people in Portland for whom there had been no appropriate housing options. Tenants volunteer in the community. Some go back to work. Others volunteer in the community. Their health improves; they reconnect to families; they work on mental health and substance abuse problems.